May buy any quantity. May redeem any quantity for groups. Each pass is valid for 2 hours on weekdays or weekends. 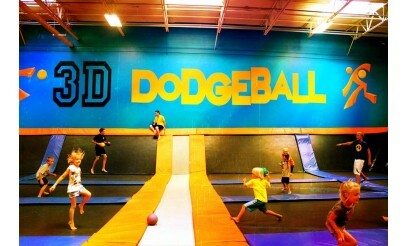 Must sign waiver. No expiration date.See the terms that apply to all deals. 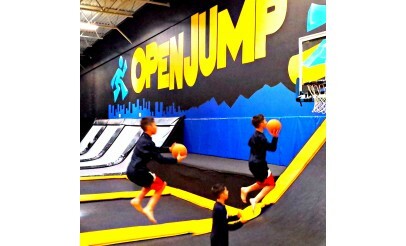 Get Air Hang Time is the ultimate trampoline park! 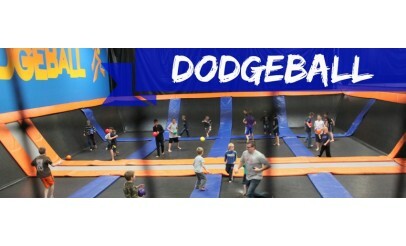 It includes 40,000 sq feet of trampolines, foam pits, basketball, expert areas, and a massive jump arena. Get Air Hang Time has fun for every age group.